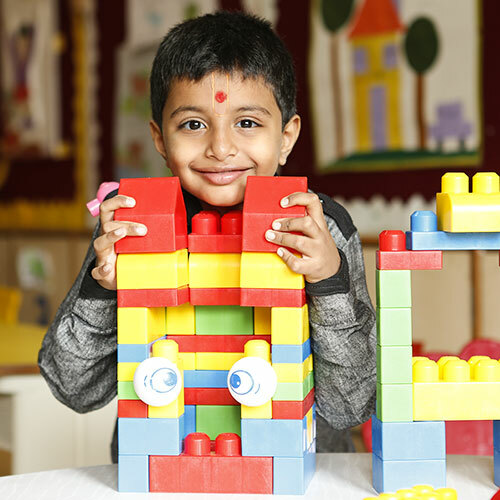 Shree Swaminarayan Gurukul International School being a CBSE school located in Hyderabad spread over 35 acres with World-class amenities all around is one of the top schools in Hyderabad. 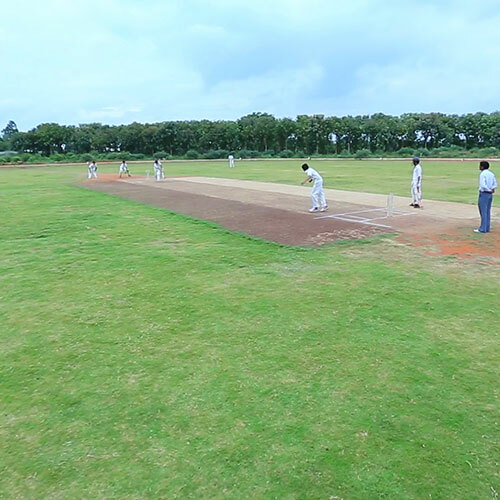 The uniqueness lies is in its campus with lush green environment giving a positive aura to the students that help them to stay positive 24/7. 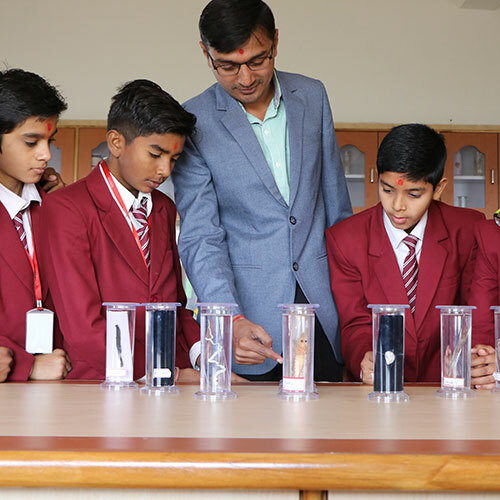 This Gurukul School was established with a purpose to teach students with the traditional method of education i.e. 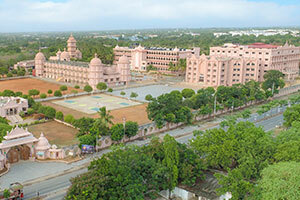 ancient wisdom fused with modern technology making it one of the best schools in Hyderabad. Shree Swaminarayan Gurukul International School stands tall in the field of education and its methods due to the implementation of Edtech. We believe that the education given to the students alone does not help a child to grow well but we need to instill the essential qualities of life to tackle the future challenges that come under his way. Being one of the international schools in Hyderabad, the framework designed with the focus to change the lives of the students is a combination of a pool of values; splendid education approach & pure spirituality together build up into a world class infrastructure & a peaceful campus. 11th, 12th CBSE Sci & Com. 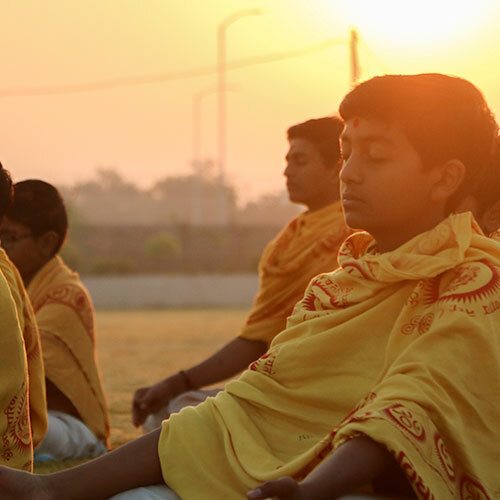 To me, Gurukul is much more than a school, it’s an institution that molds entire futures. Coming into Gurukul with a plethora of learning differences, Gurukul has not only helped me academically, but truly helped me better understand myself, inner spiritual side and my capabilities. From the start, each student is informed that CAN’T is an excuse, and that greatness is in everyone’s future. The management is good and it is contributing in a positive way to teachers, students & parents. We are working as a team under guidance of the Management & Principal. Every teacher is trying to give their best for the overall excellence of the students. We are grateful to Swaminarayan Gurukul for maintaining cultural heritage of our Country by moulding it's students as Good Human Beings. Trained multifaceted personalities with strong convictions and good decision making even in odd times. I Started my Journey from Gurukul where the seeds of Growth and development has come as well as learnt a lot of things from gurukul and saint who didn't just give me Great education but built my character as well. today whatever I can see I give sole credit to gurukul and I thank gurukul for giving me the great life.